Home Tags Posts tagged with "chris rea collapses on stage"
Chris Rea is reportedly in a stable condition after collapsing during a performance the New Theatre Oxford. Fans posted on Twitter that they saw the singer “fall backwards” on stage halfway through a song. South Central Ambulance Service said it was called at 21:30 GMT to an incident at the venue and that one patient had been taken to hospital. Chris Rea, 66, who is known for his hits Road to Hell and Driving Home for Christmas, is on tour to promote his new album. Staff at the theater tweeted that they “appreciate everyone’s patience” and will update people with news when they have it. 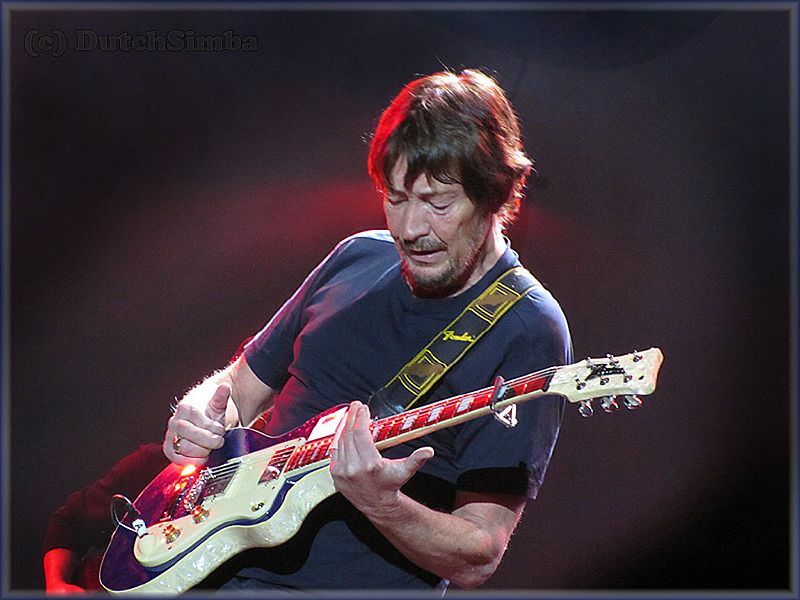 Chris Rea suffered a stroke in 2016, but recovered to launch an album in September and embark on his tour around Europe from October.